We can turn any domestic move from a challenge into something that you will eventually enjoy and will be willing to repeat with us in the future if necessary. Business has been developing faster than ever so office removals are everyday life and not a major event as they were in the past. Packing process is a critical part of any house or office removal. If you don’t do it right it can be costly and time consuming. Student moves for better education. They have become one of the most mobile people and they change very often the place where they live. Why Choose Best London Removals? Simply said – because we care for your removal as much as you do! And because we at Best London Removals are experienced at moving, packaging and storing your possessions the best possible way! And you get this moving and storage service at a very competitive price! Our Best London Removals team is devoted to making your move a flawless and positive experience, all you need to do is pick the date for your removal and name the “from” and “to” destinations. There is an online, free, no-obligation quote for your removal, just take a minute to fill-in the form and we will get back to you with a removal offer tailored to your needs. If you have questions about the moving procedures – our removal team is always there to help and guide you through the process. 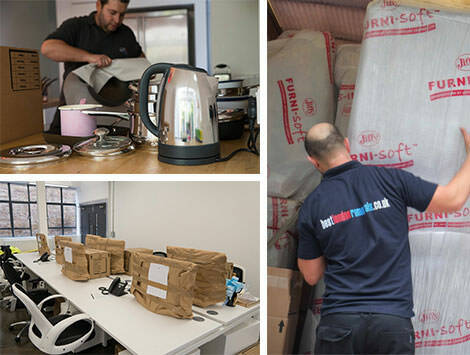 Whether you are moving house or flat, planning an office removal, or just need a man and van service or package and storage – Best London Removals can secure your needs and do the job for you – timely, effortlessly and at affordable price. Best London Removals is a proud member of the National Guild of Removers and Storers (NGRS) and CheckaTrade. You can also check what our clients say about their moving experience with Best London Removals. What can you expect from Best London Removals?